Welcome to Davies Carpentry & Renovations! 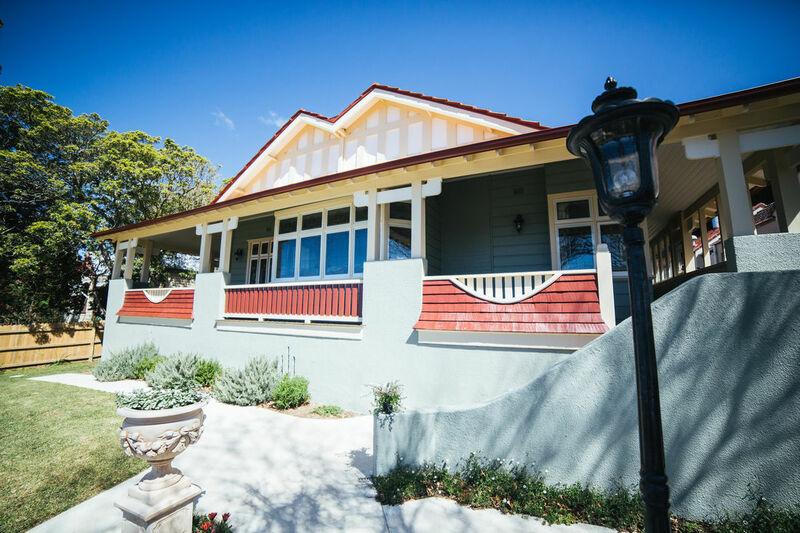 Davies Carpentry and Renovations is a family owned property renovation business based in Western Sydney. We are committed and capable of meeting a broad range of trade requirements in both the domestic and commercial market. Buildings need constant maintenance and renovation to meet the changing needs of families and businesses. Renovation and up-keep improves value and prevents deterioration due to wear and tear and the weather. Davies Carpentry and Renovations is licensed to carry out plaster wall installation, office fit-outs, painting, tiling, carpentry, kitchen make overs and bathroom renovations, whilst maintaining a strong commitment to provide the highest quality of service with integrity of workmanship and ethical conduct.